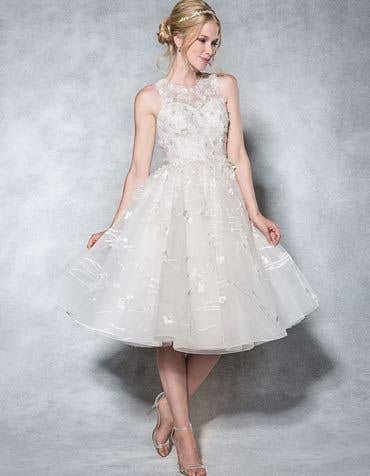 Perfect for weddings abroad, wedding dresses without a train are great to show off luscious legs. 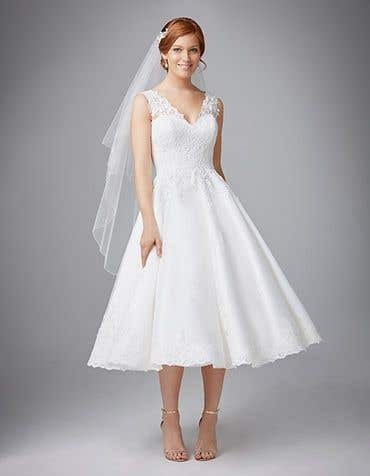 If you're taking your wedding dress on a plane these lightweight no train wedding dresses are easy to pack in one of our specialist storage boxes. 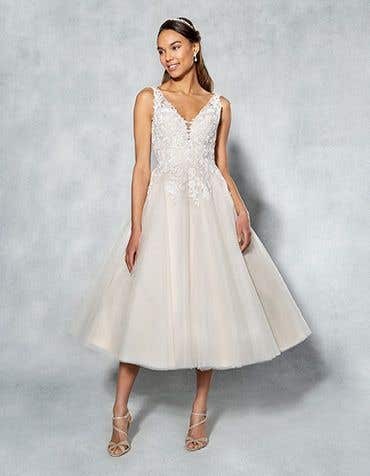 Wedding dresses without trains are super stylish and flattering. 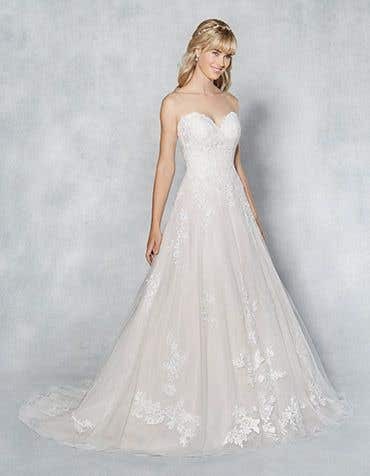 A wedding dress no train enables free movment and is more easy to transport so it's a perfect style if your heading abroad for your special day.  Visit one of our stores nationwide, which are open 7 days a week and find your perfect no train wedding dress.